In architecture, there is a dictum that ‘form follows function’. The architect decides what a building is being used for and then designs the building for those purposes. However, in Vietnam’s process of economic reforms, the reverse is often the case — ‘function follows form’. Structures are put in place and then it is hoped that the functionality will follow. This appears to be the case in reforms to the Vietnam banking sector. Since March 2012 when the Vietnamese government announced their so-called ‘road map’ for bank re-structuring the number of banks in the system has been reduced by 15 out of a total of 37 domestic banks. This includes the mergers of nine so-called ‘weak banks’. The Vietnam Asset Management Corporation (VAMC) was set up in July 2013 and, according to the State Bank of Vietnam (SBV) (Ngân hàng Nhà nước Việt Nam), the ratio of non-performing loans (NPLs) to total banking assets has been reduced from 17.21 per cent in September 2012 to 3.72 per cent at the end of June 2015. But bank mergers solve only the immediate problem of insolvent banks. The long term viability of the banking sector depends, as everywhere else in the world, on the profitability of its customers. In Vietnam’s case these customers are predominantly the large conglomerates (the 13 so-called ‘economic corporations’) and other state-owned enterprises (SOEs). Attempts to sell part (or all) of the large SOEs and conglomerates have not been particularly successful. In September 2014 the government failed to sell the majority of the shares in the initial public offering of its huge textiles conglomerate Vinatex, despite the anticipated benefits of the Trans-Pacific Partnership (TPP) to Vietnam’s textiles and garments sector. Efforts to sell 3.5 per cent of Vietnam Airlines in November 2014 attracted no foreign interest and the shares were taken up by Vietnamese banks. As for the NPLs in the Vietnam property sector, the latest government stimulus package to unfreeze the property market was deemed to be too little, too late. Until there is real progress with the reform of SOEs in Vietnam the Vietnam banking sector will be dysfunctional in that it will not be able to perform the task of transferring valuable capital from savers to the most efficient investors. The VAMC was set up in 2013 with the mandate to swap NPLs valued at cost from banks in exchange for ‘special bonds’ issued by the VAMC. The banks were permitted to use those bonds as collateral against borrowings from the SBV, but they still ‘owned’ those NPLs and had to take them back after five years. In other words, this scheme provided temporary liquidity to the banks and removed the NPLs from their balance sheets for a time. But the bonds were not a method for recapitalising insolvent banks. In March and August of 2015 the operation of the VAMC was expanded. Banks are now given 10 years to swap the ‘special bonds’ for their NPLs. That is, they are given a longer time-frame to make provisions for their NPLs. In addition to the existing scheme of ‘special bonds’ the VAMC is now able to swap NPLs valued at market (rather than at cost) for ordinary (not special) bonds. Under this additional function Vietnam banks are relieved of their NPLs and the VAMC takes on the credit risk of these NPLs valued at market. But it is not clear whether this additional function is actually operational as there is no real market for a significant portion of the NPLs. The market value (which could be zero) would have to be negotiated between the VAMC and the banks. Depending on the level of that negotiated price more banks will become insolvent, or the VAMC will need a great deal more funding to take on the credit risk — a problem for a government already concerned with the level of public debt. The arrangement for ‘special bonds’ is not the way asset management companies are normally used by governments in other countries with distressed banking assets. Still, it seems to have bought some time for the authorities. It’s hoped that as economic growth continues to improve the banks will be able to gradually work off their NPLs. 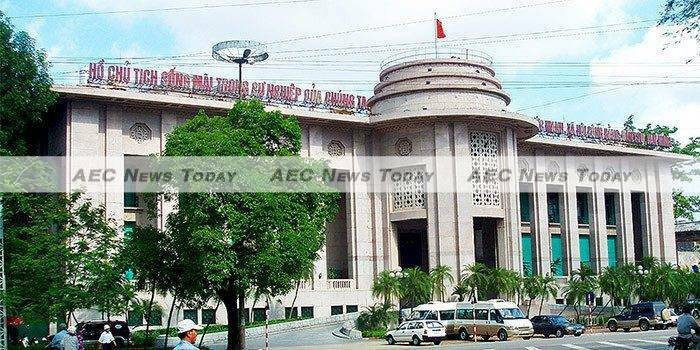 The rating agency Moody’s gave the Vietnamese banking system a ‘stable outlook’ and in November 2015 explained that this was made on the basis of improved economic conditions for the country generally. 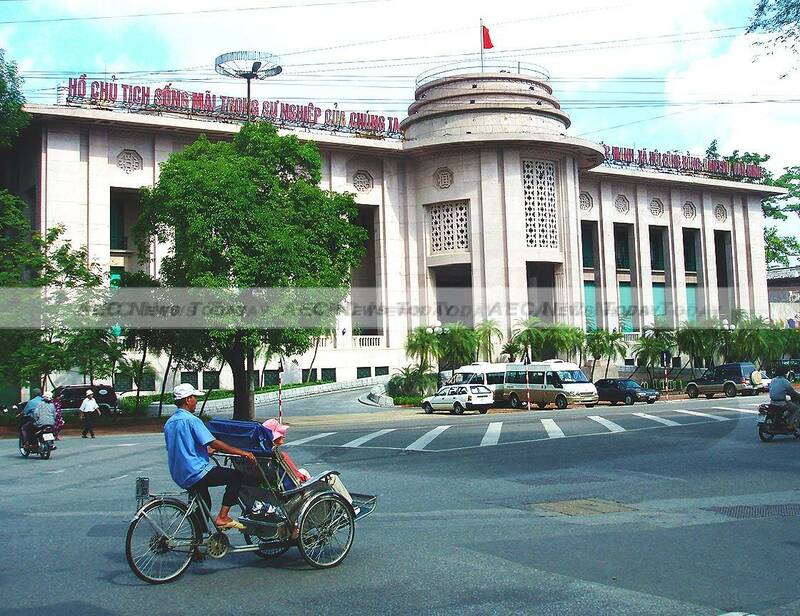 But it remains negative in terms of profitability and capitalisation of the Vietnam banking sector. Cleaning up the NPLs from the Vietnam banking sector and making it function as an effective vehicle for saving and investment is likely to be a long drawn-out process. This is particularly the case as the Vietnam banking sector is intimately tied to the reform of the large SOEs and economic corporations. Some public funds will probably be required to recapitalise the banks and this needs to be factored into Vietnam’s medium-term budget and debt projections. A note of greater urgency needs to be injected into the process of reform. 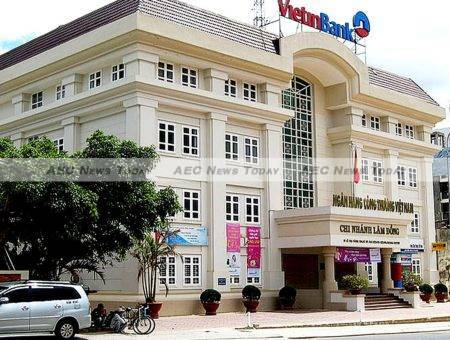 Foreign ownership of domestic banks should be included in the Vietnamese government’s decision to raise foreign ownership of companies generally from 49 per cent to 60 per cent, particularly given that there are already 100 per cent foreign-owned banks operating in the country. The government and the Vietnamese public should not be lulled into thinking that the appearance of declining NPLs currently is the substance or the outcome of successful Vietnam banking sector reform. Written by Suiwah Leung an adjunct associate professor of economics at the Crawford School of Public Policy, the Australian National University (ANU), and first appeared on East Asia Forum under a Creative Commons license and is reproduced here with its permission.